How is a fine art etching print made by Etching House, see this and the previous three images. Max miller etching print press collection, each John Olsen etching print is made manually and one at a time using only the purist materials and most traditional methods all manually, quality, consistency is paramount. 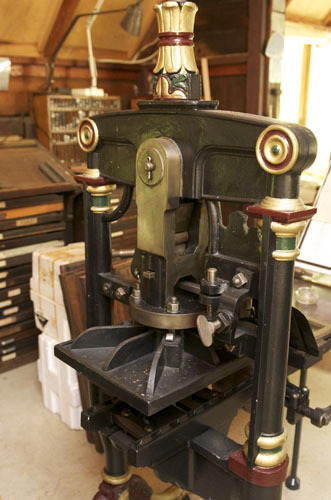 Passion and quality is put before speed and cost when making limited edition fine art etching prints.